Andrea, originally from Jacksonville, just moved back home from South Florida where she and her husband lived the last 8 years. She is the Southeast marketing manager for BODYARMOR by day, but her true passion is fitness! 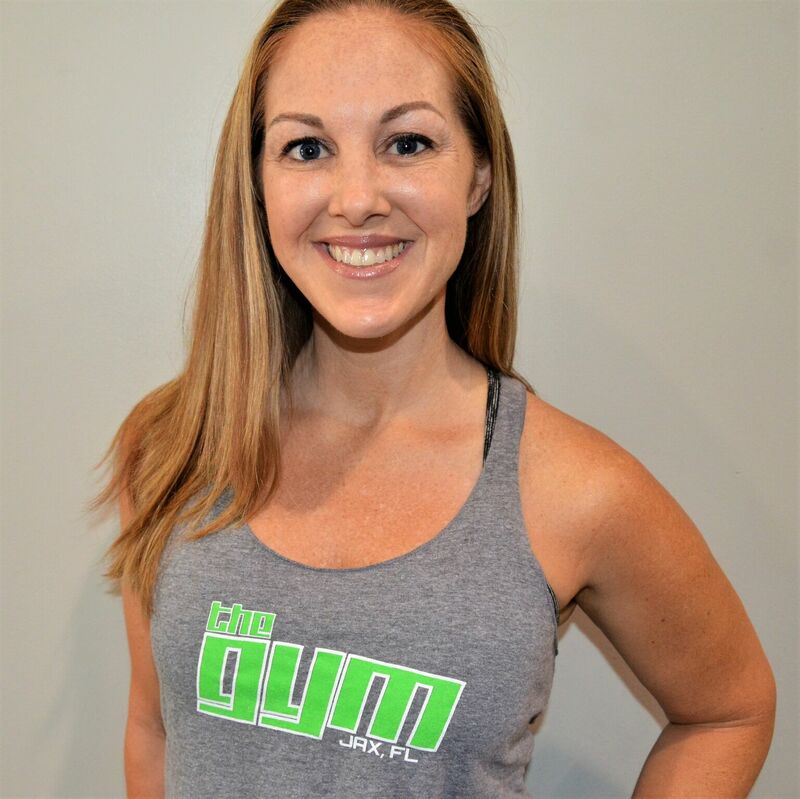 Andrea has been teaching for over 10 years, and has taught everything from spinning, boot camps, to Barre formats! Most recently she taught at the high end Spin studio, Flywheel, where they combine spinning and toning your muscles with light weight and high rep work while getting in a killer cardio session- truly stepping your game up on the spin bike! Andrea is an experienced Flybarre instructor as well, taking the everyday barre workout up a notch, and creating a major burn elongating your muscles while burning out those glutes, arms and abs! I love the vibe when you walk in, everyone is here to accomplish something great, and overachieve during their workout- and it shows! It’s motivating to workout amongst the fittest! Sushi – I could eat it everyday! And of course breakfast, I love first watch!!! I love taking a tough class- it’s fun to be able to let go of being the teacher and learn from other instructors and your peers.